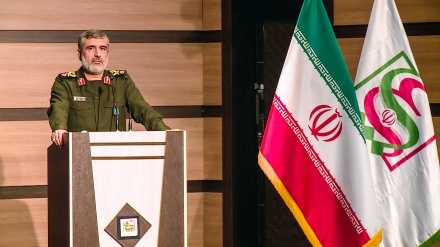 Major General Mohammad Ali Jafari on Thursday has called the unveiling ceremony of Iran's first underground missile factory as the most crushing answer to the West. Iran Press/Iran news: A special ceremony to unveil the 'Dezful' missile, an intelligent ground-to-ground ballistic missile, and an inauguration ceremony for Iran's first underground missile factory was held on Thursday, attended by the top commander of the IRGC, Major General Mohammad Ali Jafari, and the head of the IRGC aerospace division, Brigadier General Amir Ali Hajizadeh. 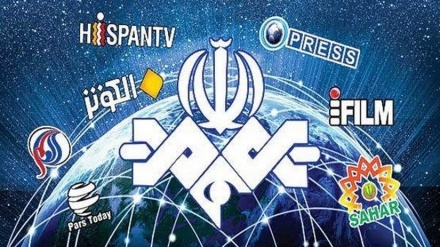 According to an Iran Press report, speaking at the unveiling and inauguration ceremony, on the eve of the 40th anniversary of the victory of the Islamic Revolution, Major General Jafari said: "Mass production of high-precision ballistic missiles, using state-of-the-art technology, has been achieved through the tireless efforts of our scientists and engineers, the children of the Iranian nation, in the aerospace division of the Islamic Revolutionary Guards Corps (IRGC)." He added: "We have proven to the world that indeed 'we can'. The inauguration and unveiling of an underground ballistic missile factory so huge, it has been rightly described as 'a ballistic missile city', is a fitting answer to the boastful claims and hubris of Western politicians who think their sanctions and threats can stop us from achieving our goals." 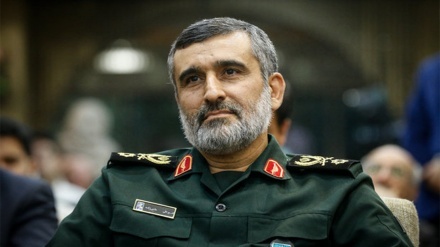 Major General Jafari added: "We proudly modernize and upgrade our ballistic missile defenses, and we fear no one and no country. The missiles that we have produced in the past, are currently being revamped, transformed into intelligent or smart high-precision missiles." 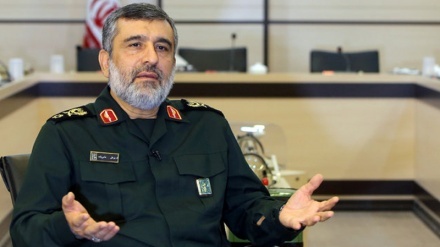 The top commander of the IRGC pointedly added: "Sanctions and threats by the enemy over many years have motivated us to become self-sufficient and independent in our defense industry."